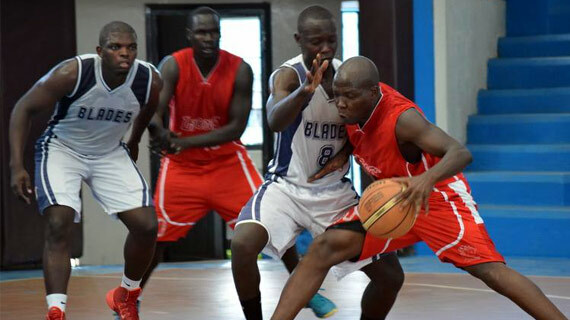 Kenya basketball team has posted mixed results at the ongoing World Special Olympics Summer Games in Abu Dhabi, United Arab Emirates. 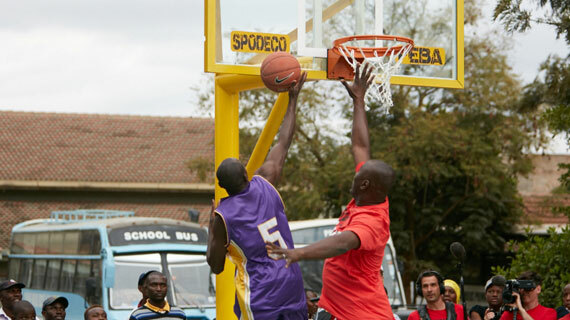 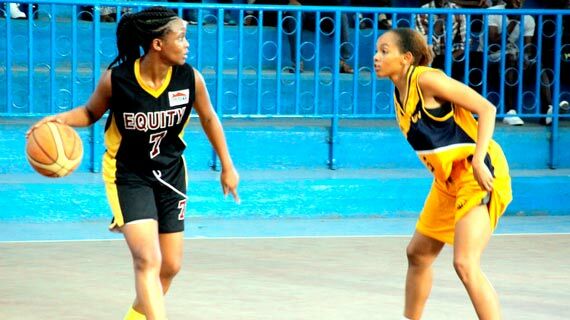 Equity Bank men and women teams are the winners of the annual Tom Munyama basketball tournament held at Upper Hill Secondary School over the weekend. 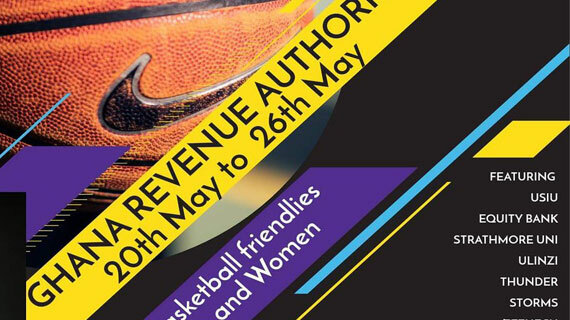 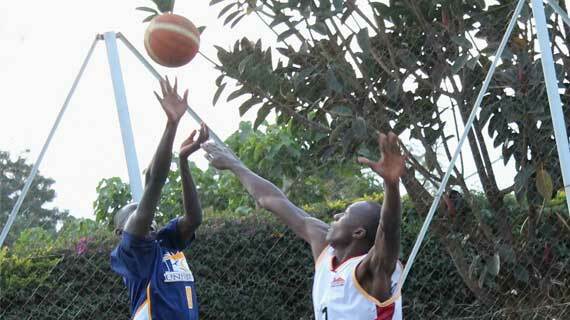 Ghana Revenue Authority Basketball team will be in Kenya for a one week basketball build up matches and sports clinics. 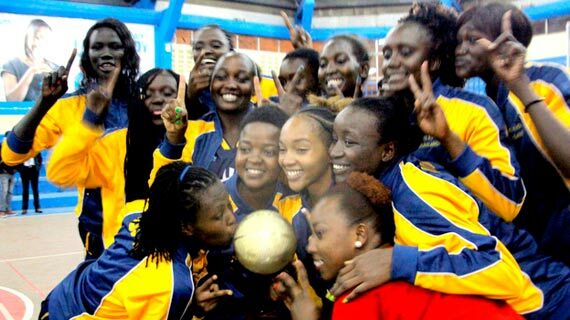 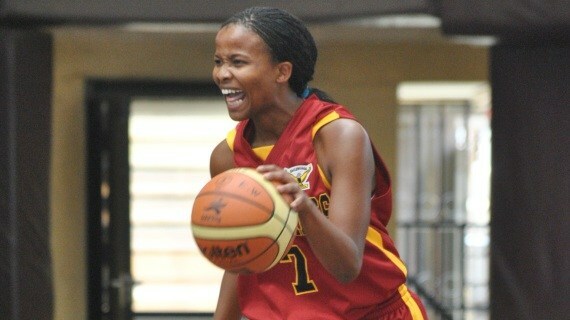 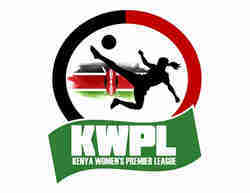 United States International University- Africa are the champions of the 2015 Kenya Basketball Federation women's premier league, winning the title two years in a row. 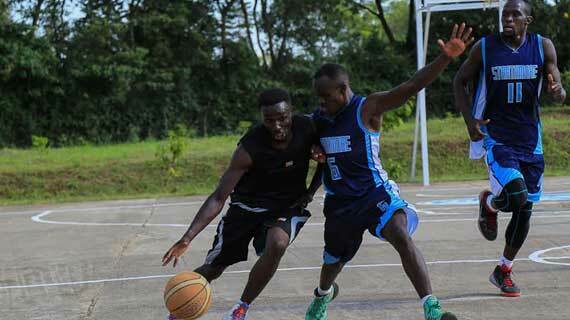 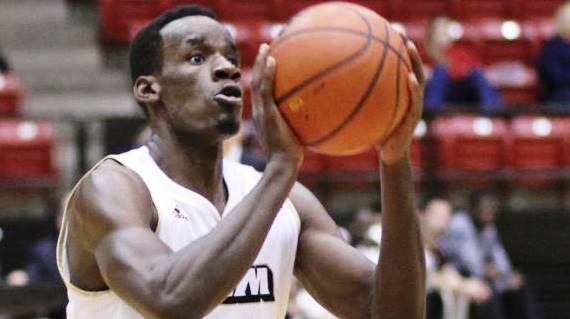 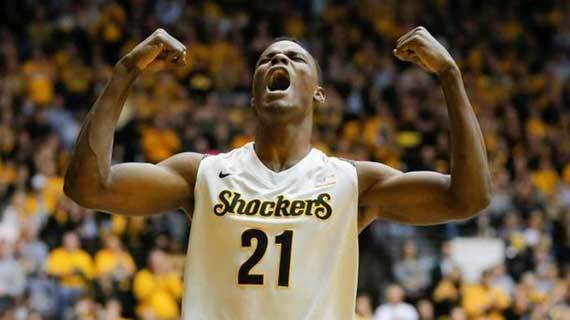 Kenyan basketballer Tylor Ongwae has signed a professional contract to play for top Swedish side Olna Vikings in the premier league, Basketligan. 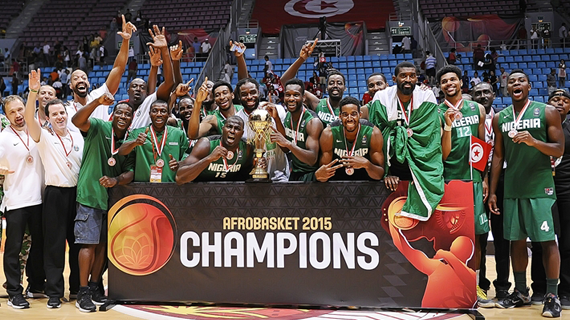 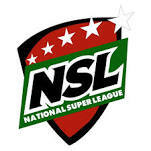 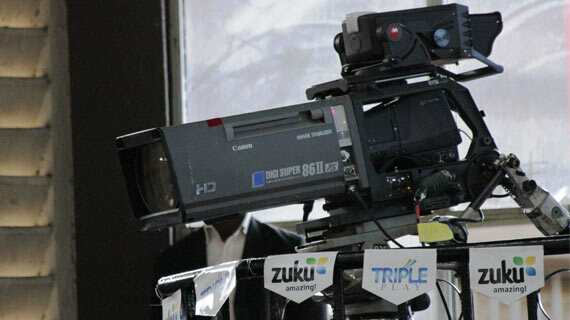 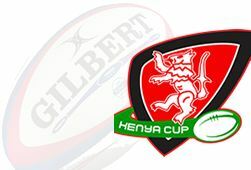 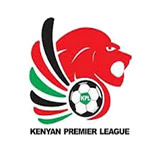 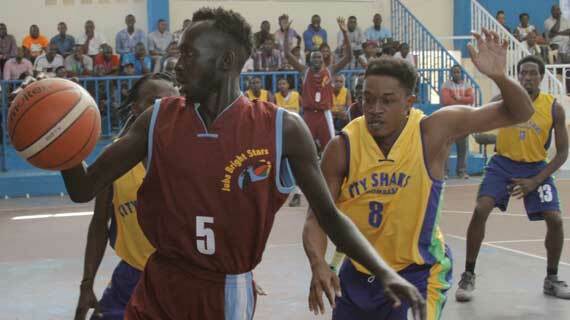 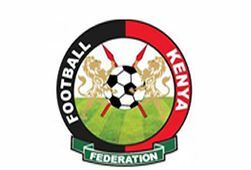 The Kenya Basketball Federation is reported to be in extensive talks with East Africa Pay TV service providers Zuku for a possible Premier League broadcast deal. 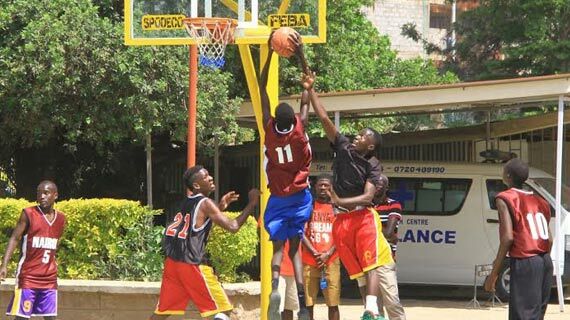 Full weekend basketball results of matches played on Saturday and Sunday.